Stop Bullying. Stand up Speak Out. 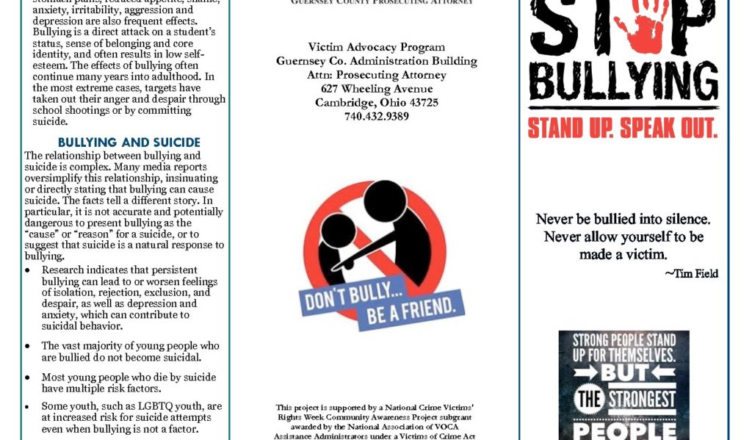 Read more on the Impact of Bullying below.